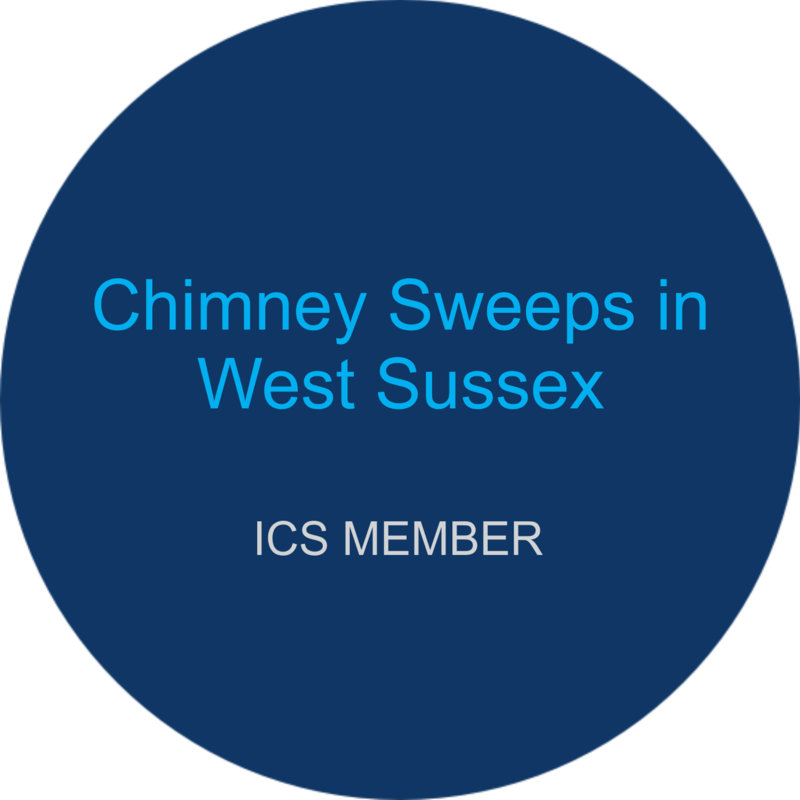 A & V Chimney Sweeps, Covering a wide area of West Sussex and Surrey. Prices Start from £55.00 Your Chimney will be Swept, followed by a smoke draw test, a certificate will be issued. 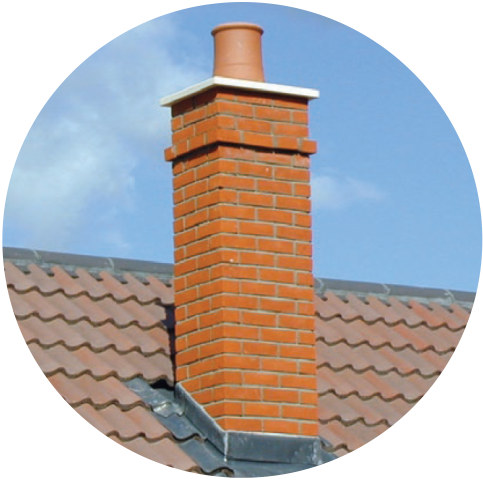 PROFESSIONAL CHIMNEY SWEEP SERVICES IN WEST SUSSEX & SURREY. 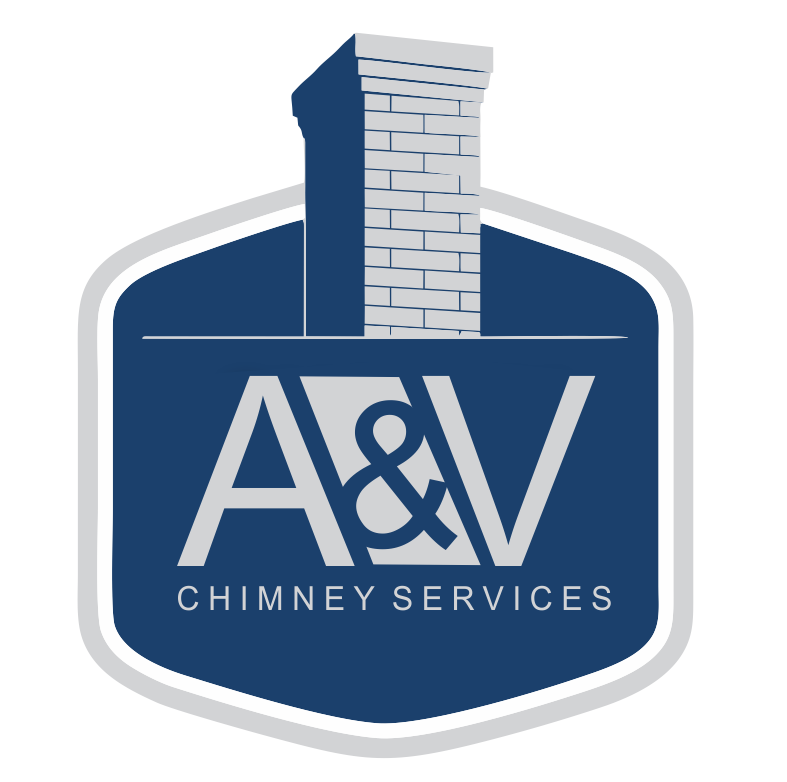 At A & V Chimney Services we offer a professional, clean and reliable service using the latest Rotary power sweeping equipment, cctv inspection is available to inspect chimneys or flues if necessary. 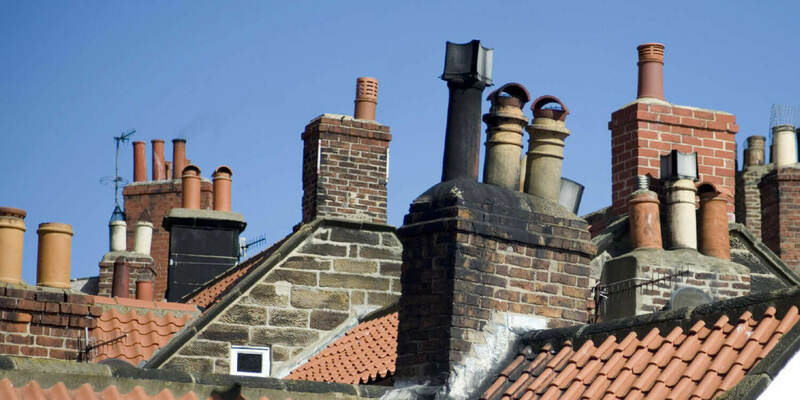 From open fires to wood burning stoves, class 1 and class 2 flues, your chimney will be left performing as efficiently as possible, an Institute of Chimney Sweeps certificate will be issued, and any necessary advice will be given. With prices from £55 per chimney sweep, we can usually service your call the same week, depending on time of season, this means we are only a phone call away. Although based in Horsham, we cover a wide area so please call or send us a message with area details and appliances that require sweeping. Our services are available in West Sussex , Surrey and surrounding areas. We use the latest Power Sweeping technology. We have a full range of rods, Whip heads and brushes, so when we walk through the door, it may not be the kind of gear you were expecting. We use rotary power sweep equipment which is operated by a hand drill this then spins in your chimney, it is all tried and tested. Customers ask if there is any way they can help before my arrival, we ask if you could lay a runner down from your entrance to the hearth, that would be great, we do the rest. Birds nests can be a problem. Jackdaws nest year after year, twigs in the grate may be an indication. If you see this do not attempt to light your fire. We can clear nests with the use of CCTV equipment and various retrieving tools. You may need to re-book for this service, and you will not be charge for the original appointment. If you are aware of a nest please inform us before booking. Based in Broadbridge Heath, Horsham, we cover a wide area of West Sussex. 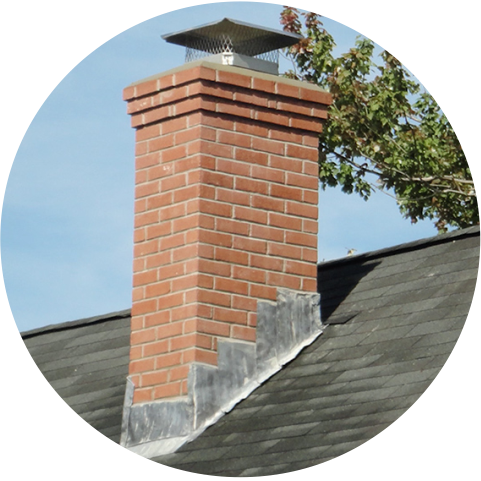 We can give a visual check for damage after a chimney fire. CCTV checks are available to diagnose a wide range of problems. 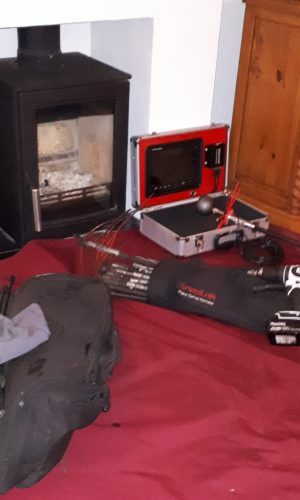 After experiencing failed chimney cameras in need of repair as a Chimney Sweep, costing time and loss of earnings, I decided to seek help from carefully selected suppliers and engineers, to manufacture my own. Advance Chimney Cameras was then developed, with a range of camera kits, to suit most needs within the chimney sweeping industry. Regular sweeping is vital to remove blockages and soot. 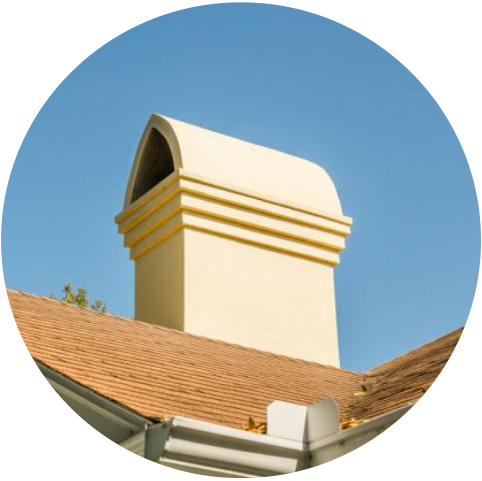 This prevents fires and allows deadly combustion gases to be safely vented through the chimney. 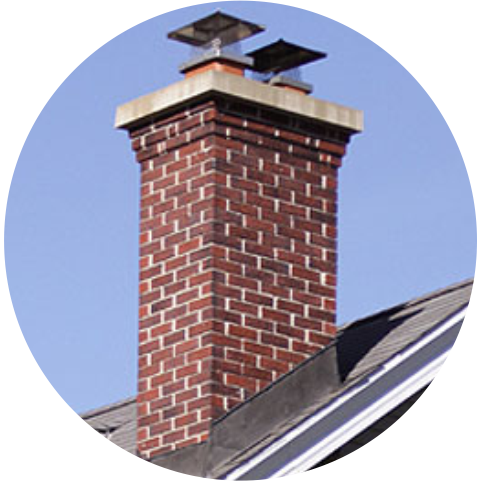 Clean chimneys burn more efficiently, which will save you money, as well as helping to preserve the environment. Although based in Horsham, Sussex we cover a wide area so please call or send us a message with area details and appliances that require sweeping.